One of the main goals of energy transition is energy democracy and social justice: communities should be able to make and consume their own energy. Today, Andrew Burger of Microgrid Media describes the Blue Lake Ranchiera’s movement towards energy independence. Solar PV-battery energy storage systems (BESS) and hybrid/renewable energy microgrids are catching on in Native American tribal communities in California and across the western US. In the Four Corners region, the Navajo Tribal Utility Authority had installed more than 200 small-scale solar-battery storage systems in Navajo Nation homes as of early February. 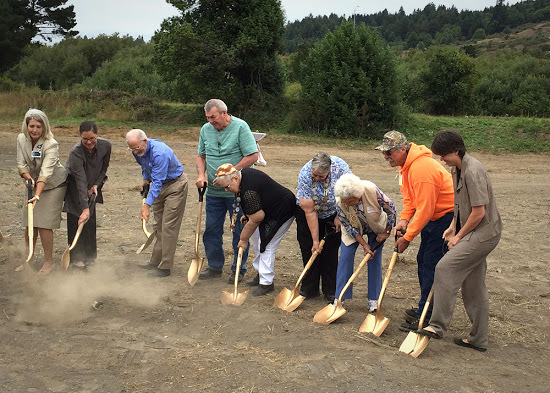 And community leaders at Blue Lake Rancheria, a century-old Native American reservation in northern California, announced the launch of low-carbon community microgrid. Combining a 500-kW REC Solar PV array, a 950-kWh Tesla battery storage system and Siemens Spectrum Power Microgrid Management System (MGMS), the low-carbon microgrid will help power government offices, businesses and Red Cross community shelter facilities across a 100-acre area. 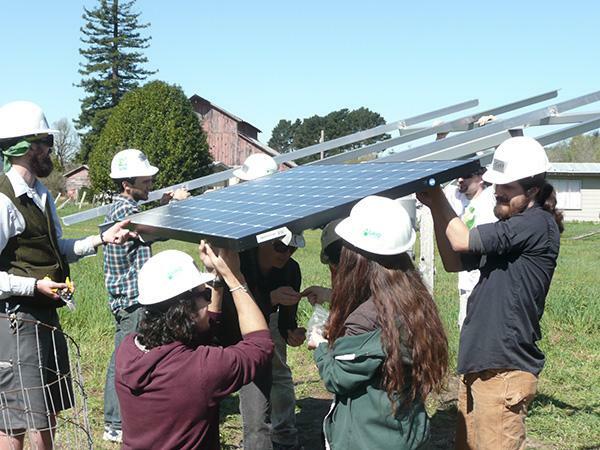 In addition to the the companies mentioned above, Humboldt State University’s Schatz Energy Research Center, Idaho National Laboratory and others joined with community leaders and residents to design and build the renewable energy microgrid. The project was funded in part by a $5 million Electric Program Investment Charge (EPIC) grant from the California Energy Commission (CEC). 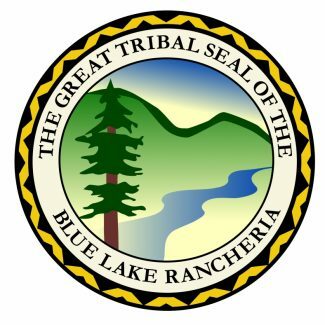 Blue Lake Rancheria’s solar-storage microgrid is designed to provide electrical power without interruption whether connected to Pacific Gas & Electric’s utility grid or operating independently. Autonomous, so-called “island” mode, operations are a core, critical aspect that defines microgrids. Community residents stand to benefit in several ways as a result, the project partners highlight in a news release. It’s expected that carbon emissions will be reduced by at least 150 tons per year. In terms of economic benefits, building and operating the solar-storage microgrid will boost tribal clean energy jobs 10 percent and wind up saving the tribal community more than $200,000 annually in energy costs. Siemens Digital Grid VP Pat Wilkinson highlighted the rising trend of low-carbon microgrid project development and installations in progress across the US. A CEC EPIC grant was also seminal in completion of another Native American tribal renewable energy microgrid project in California this week. A nearly $2.6 million CEC EPIC grant helped fund a solar PV-flow battery storage-based community microgrid on the Chemehuevi Indian Tribe’s reservation. Akin to Blue Lake Rancheria, the project drew on the resources and collaboration of local, public and private sector organizations, including the University of California, Riverside (UCR), SunPower and component equipment vendors. This article was originally published at Microgrid Media. When the cascadia subduction lets rip its next earthquake and humboldt is cut off for months, blue lake will have its lights on. It time for Bear River Band to tilt up large wind turbines with tesla battery storage. Energy independance!